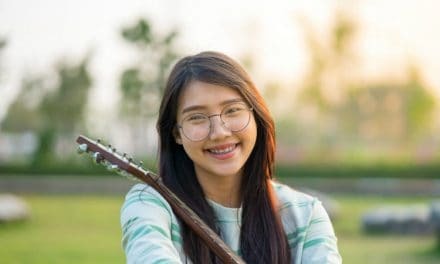 Home » Health » Oral Healthcare » Laser Periodontal Therapy – How do Lasers treat Periodontitis & Gum diseases? Swollen and infected gums can be very painful. These conditions are Gingivitis and Periodontitis. Once you get periodontitis, you may even lose your teeth. Getting rid of such gum troubles could get tedious and painful. This is where laser periodontal therapy comes into the picture. Lasers are a painless and easy solution to these problems. Lasers have various periodontal applications including calculus removal, soft tissue removal, and ablation. It also helps in the decontamination of root and implant surfaces, bacteria reduction and bone surgery. There are some significant advantages of using lasers. Laser efficiently reduce gum swelling and hasten tissue healing. It also reduces scar formation after healing. There are a few risks with lasers as well. Lasers can cause irreversible tissue damage if used irresponsibly. Also, lasers are not cost effective either. Let’s know more in detail about laser periodontal therapy, its advantages, risks associated, etc. Lasers in dentistry and medicine came into being since the early 1960s founded by Maiman. Lasers deliver concentrated and controlled energy to your gum tissue to treat them. If the peak energy of the laser matches the absorption spectrum of your gums, the effect will occur. First, the temperature increases at the surgical site. Then, the soft tissues start warming and there is a series of effects like welding, coagulation, protein denaturation and drying. Ultimately, vaporization of the target tissue or gums occurs. Any enlargement or swelling or diseased portion of your gums disappears. In simple words, lasers burn out the diseased tissues in your body. Other than just tissue removal, lasers have a wide range of uses in dentistry. They help in salvaging failed implants. They help in bone remodeling. They also control bleeding during extensive oral surgeries. 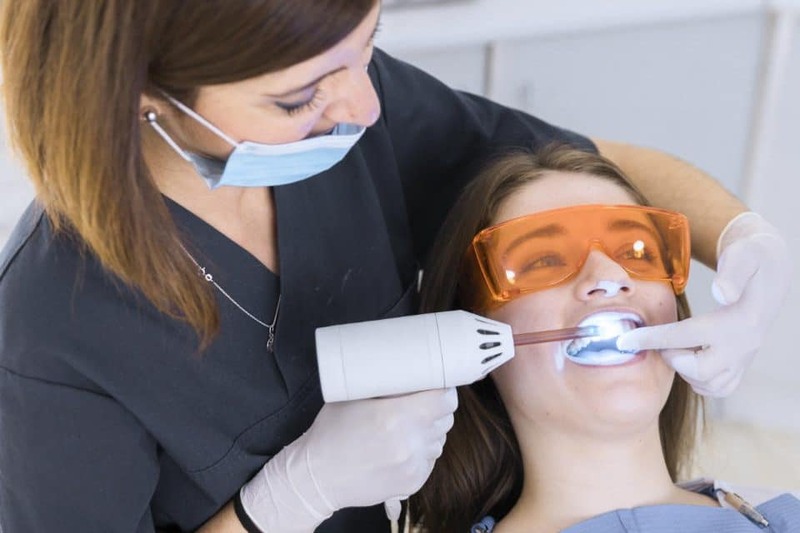 Which lasers are in use for dental treatments? Ophthalmologists began using the ruby lasers in the early 1960s. Now the CO2, Nd: YAG, Er: YAG, Er, Cr: YSGG, Ho: YAG and diode lasers are available for dental and medical-surgical specialties. The CO 24, 7-21 and the Nd: YAG22-25 are the two lasers which are most widely in use. For surgical procedures on oral soft tissues, CO2 lasers are more common. They were also the ﬁrst to have a handpiece for intraoral use. Uses of lasers in periodontal therapy – When do dentists use lasers? Periodontal pockets are responsible for the loss of attachment between your gums and teeth. If your dentist does not eliminate these pockets, your teeth might fall off. Lasers remove the diseased portion of the pockets and reduce their depth. Lasers improve your overall gum condition. Other dental instruments cannot clean the roots of your teeth as efficiently as lasers. They have a deep cleaning action of plaque buildup and tartar. Lasers cut through decaying and dead bone. Sometimes, dental implants fail and get lodged in your sockets. Lasers remove and cut through the dead bone to salvage such implants. Role of lasers in periodontal disease therapy – Why dentists use lasers? Periodontitis is the gum condition, where due to swollen gingiva and deep gum pockets, your teeth loosen. If you don’t treat this problem, there might be severe implications. Untreated periodontitis leads to bone loss and premature teeth exfoliation. Laser therapy blocks the pain signals from diseased parts of your gums to the brain. The laser decreases nerve sensitivity and significantly reduces the perception of pain. Lasers increase the production and release of endorphins and enkephalins which are natural pain-relieving chemicals within your body. Laser therapy causes the smaller blood vessels of your body to increase in size (vasodilatation). This increase in vasodilatation more effectively allows inflammation to clear away from the injury site. Photons of light from the therapeutic lasers penetrate deeply into your oral tissues to stimulate the production of individual cells. This stimulation increases the energy available to these cells. Hence causing them to absorb nutrients and expel waste products more rapidly. Laser therapy reduces scar tissue formation after tissue damage related to cuts, burns, and surgery. Laser therapy can reduce this formation by speeding up the healing process, improving the blood flow to the injured area, and more effectively carrying away waste products. Faster healing always leads to less scar tissue formation. You won’t have any ugly scars after the surgery. General safety requirements include laser warning sign outside the clinic. Use of matte instruments and abolition of all reflective objects from the operatory is vital. Also, the use of barriers within the operatory is essential. Use of eyewear to protect against reflected laser light or accidental direct exposure is mandatory. High volume suction must be used to evacuate the sludge from tissue ablation. The primary risk associated with laser surgery is skill based. The better a dentist handles the laser, fewer the risks. The risk with improper surgical technique is the overexposure of your tissues to the laser. Unbalanced use of lasers might lead to permanent and irreversible tissue damage. So, it is essential to know the amount and intensity of the laser used. Is laser periodontal therapy expensive? Laser periodontal therapy is more expensive than conventional surgery. But, if you consider the overall hassle and healing time of both, you may want to go with lasers. Lasers are not only painless but also you don’t need additional tissue dressing and care. You don’t need to keep visiting your dentist and it is more of a permanent solution which comes with an added price. 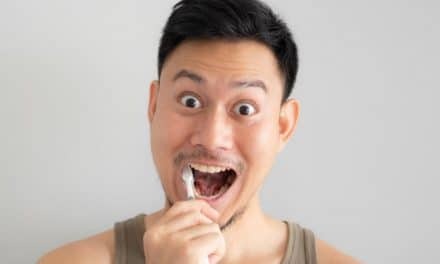 Maintaining a good oral hygiene program after you undergo any periodontal therapy is essential. You need to avoid a recurrence of the inflammation. Brush your teeth daily and rinse regularly with an antimicrobial product which aids in healing your irritated gums. Avoid smoking to reduce the risk of future infections. Follow any specific instructions from your dentist. Lasers are the most efficient and trustworthy weapon against gum diseases. Especially, when it comes to Periodontitis, a severe gum disease you need prompt treatment. Lasers are expensive but also potent. You almost feel no pain or discomfort during and post-surgery. Tissue healing is fast and scar free. Also, you don’t need additional dressings in the wound site. 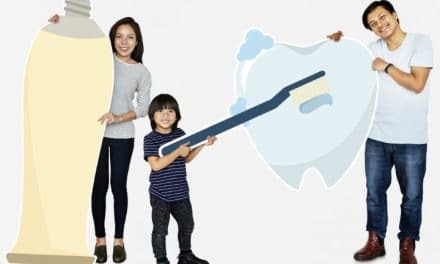 Just maintain good oral hygiene, brush, floss, and you are good to go. NextWhat is a Fixed IP Address and How to Obtain One?